In an incident reminiscent of the Galaxy Note 7 debacle, a Samsung Galaxy Note 9 allegedly caught fire inside a woman's purse after getting extremely hot. A New York real estate agent Diane Chung said in her lawsuit that she was using the phablet on September 3, 2018 when it suddenly became extremely hot. She stopped using it and placed it inside her purse but soon heard a whistling and screeching sound only to notice a thick smoke coming out of her purse, Cnet reported. Samsung is investigating the matter. 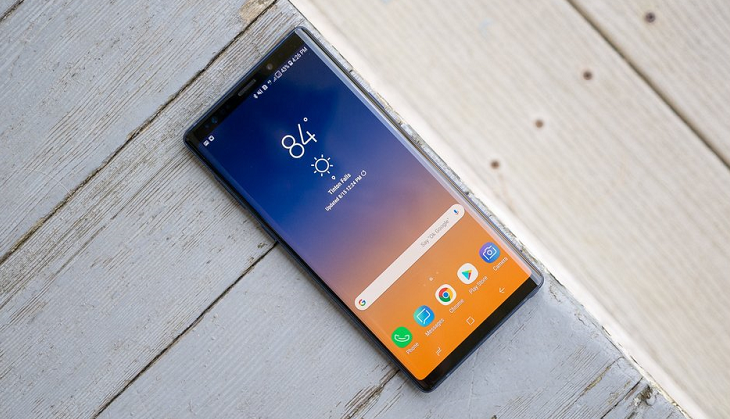 The incident comes into light a month after Samsung's mobile chief DJ Koh said that the battery in the Galaxy Note 9 is safer than ever and users shouldn't worry about the batteries anymore. Two years ago, Samsung Galaxy Note 7 units were globally recalled soon after their release owing to a battery malfunction that resulted in fires or explosions causing a much deeper reputational damage to the South Korean giant. Financial Times sold to Nikkei for a whopping $1.3 billion. But wait, do you know about Nikkei?